Love was born on July 6, 1896 in Cambridge Massachusetts and moved to North Carolina in the 1920s. His grandfather. Robert Calvin Grier Love, was from Gastonia, North Carolina and was co-owner of the Gastonia Cotton Manufacturing Company founded in 1887. After graduating from Harvard Business School, Love joined the U.S. Army for two years but left in 1919 to work in the Gastonia Cotton Manufacturing Company. Soon after, Spencer’s father James Lee bought the company and became president. Love was assigned as secretary-treasurer and head of operations. The mill started slowly. Workers labored with archaic equipment, so production was limited. In 1923, Love received a $250,000 loan from the Burlington Chamber of Commerce, sold his assets, and moved his facility to Burlington Mills Corporation in 1924. During the next thirty years, Burlington Industries grew into a global textile leader. In 1924 the mill opened with 200 employees and began using a form of artificial silk called rayon to make bedspreads. By 1926, Love established another mill and a sales office in New York City by 1929. The company continued to grow throughout the 1930’s and 1940s. By 1937, Burlington Mills was a member of the New York Stock Exchange and had expanded to 22 facilities with sales of $25 million. By 1952 Burlington was the first textile company to advertise on a major television network. In 1955, the company changed its name to Burlington Industries to reflect the diversity of the companies’ production in fabrics, carpets and ribbons. The same year the company also began using nylon, acrylic, and polyester. Burlington Industries became one of the first to maintain a human resources division and to resist unions in the South. Spencer Love died of a heart attack in 1962, when Burlington Industries was the world’s largest textile company. It was the 48th largest company in the U.S. Annual sales hit $913 million as the company employed 62,000 people in 18 states and 7 countries. Due to Loves entrepreneurial success, he was able to establish the Burlington Industries Foundation and James Lee Love Educational Fund to support scholarships for education. Love was trustee to the University of North Carolina at Chapel Hill and Davidson College. "James Spencer Love." 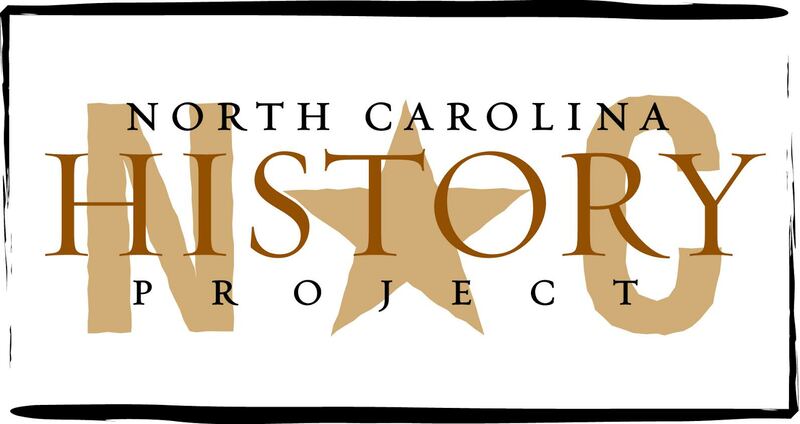 historync.org. N.p., n.d. Web. 16 May 2012. <http://www.historync.org/laureate – James S. Love.htm; "James Spencer Love." North Carolina Department of Cultural Resources. N.p., n.d. Web. 16 May 2012. <http://www.ncmarkers.com/Markers.aspx?ct=ddl&sp=search&k=Markers&sv=G-126 – J. SPENCER LOVE 1896-1962; "James Spencer Love." stoppingpoints.com. N.p., n.d. Web. 16 May 2012. <http://www.stoppingpoints.com/north-carolina/sights.cgi?marker=J. Spencer Love 1896-1962&cnty=Alamance; "James Spencer Love and Burlington Industries." www.textilehistory.org. N.p., n.d. Web. 16 May 2012. <http://www.textilehistory.org/SpencerLove.html.